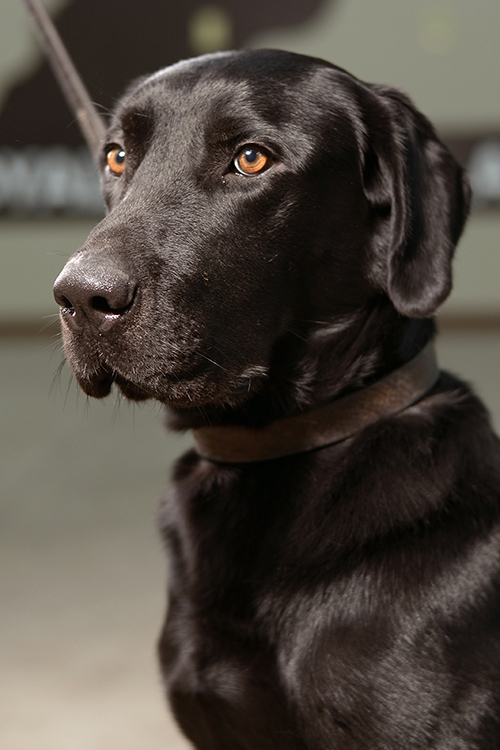 A critical factor in our ability to perform at a sustained high level is the painstaking evaluation and selection of many of our canines from breeders of the finest lines in the world. 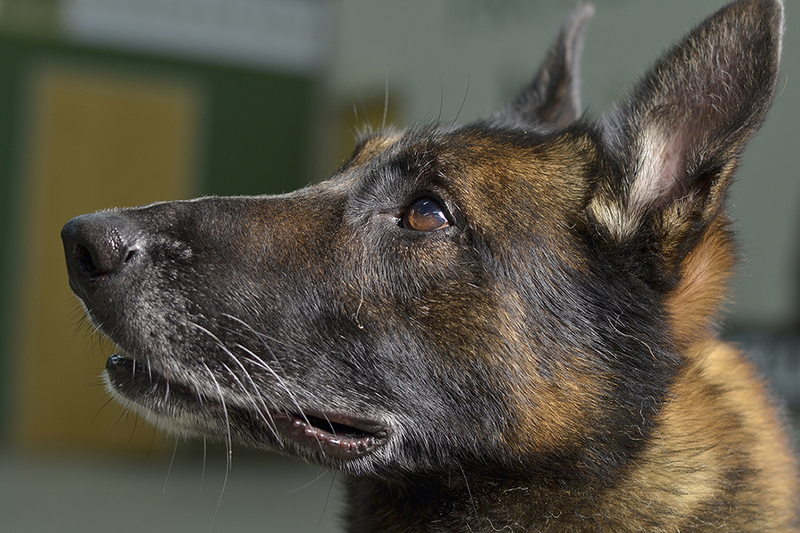 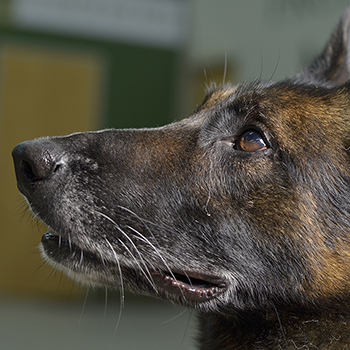 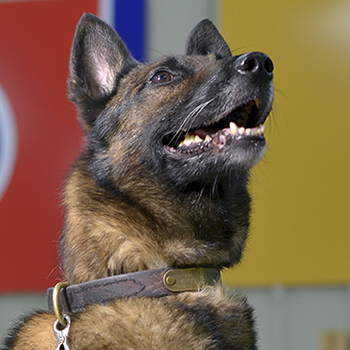 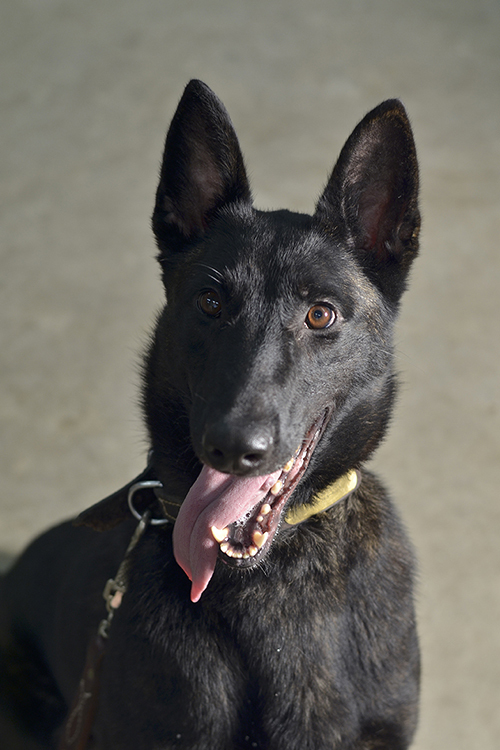 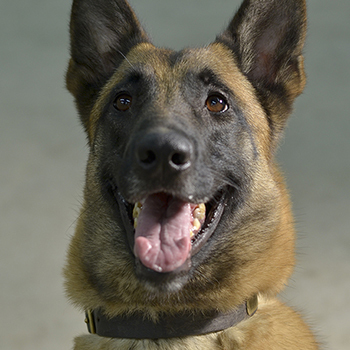 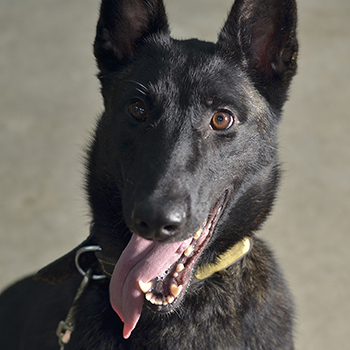 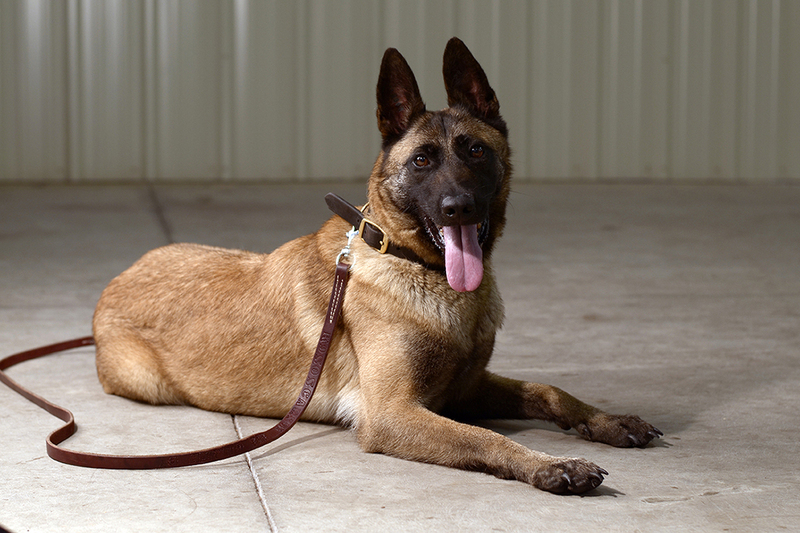 These breeds include German Shepherds, Dutch Shepherds, and Belgian Malinois, all known for their ability to combine a keen sense of smell with stamina and the discipline to avoid distraction. 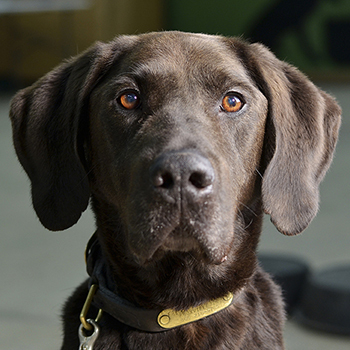 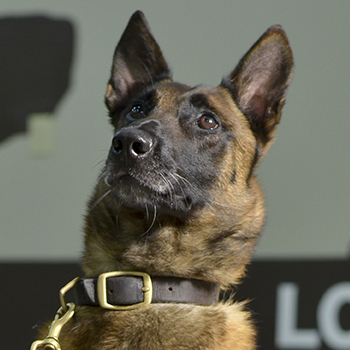 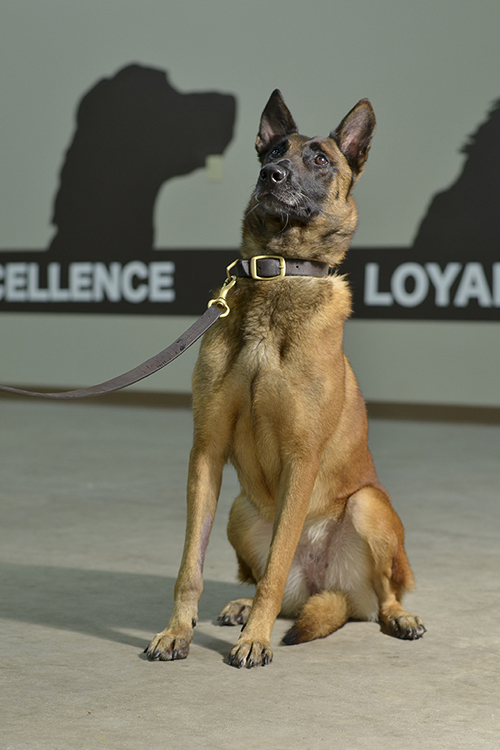 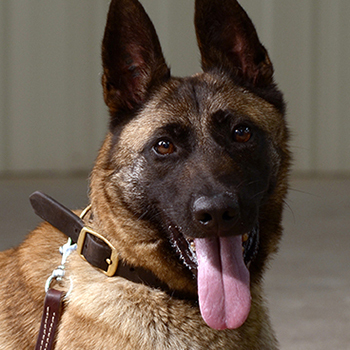 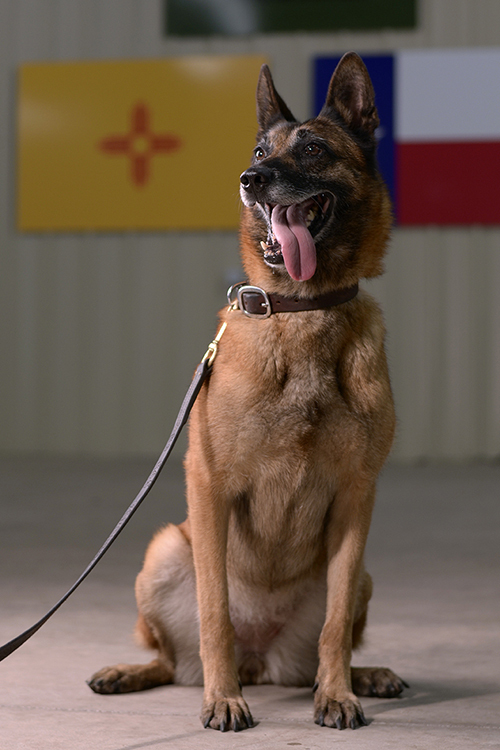 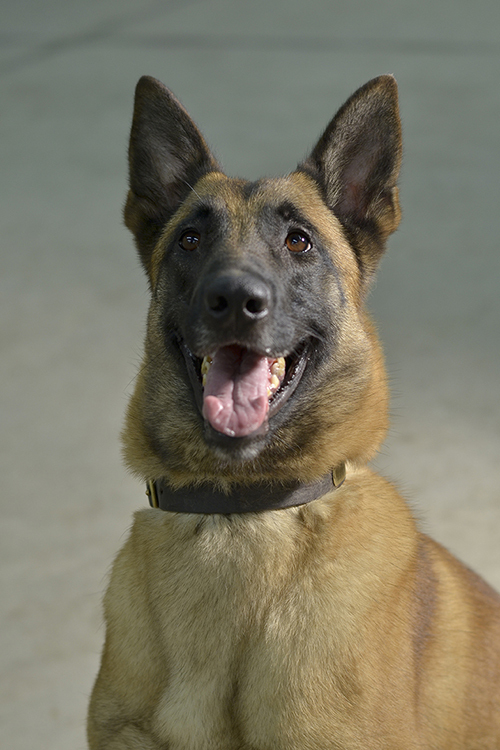 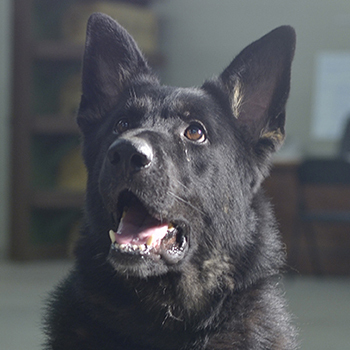 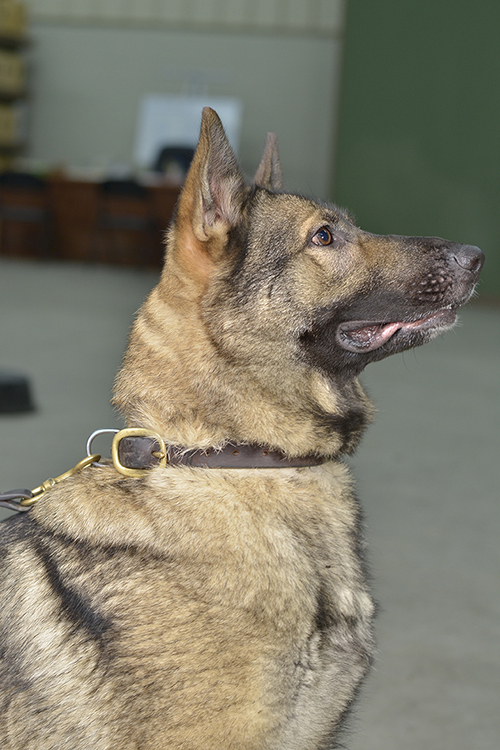 Then we use our own proven effective training techniques and positive reinforcement to increase proficiency so that the canines search longer and harder in the field with fewer errors. 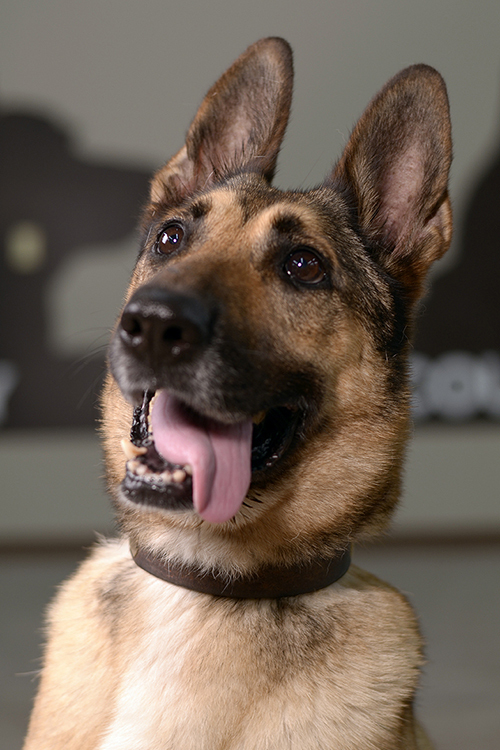 We treat our canines humanely and with the respect they deserve. 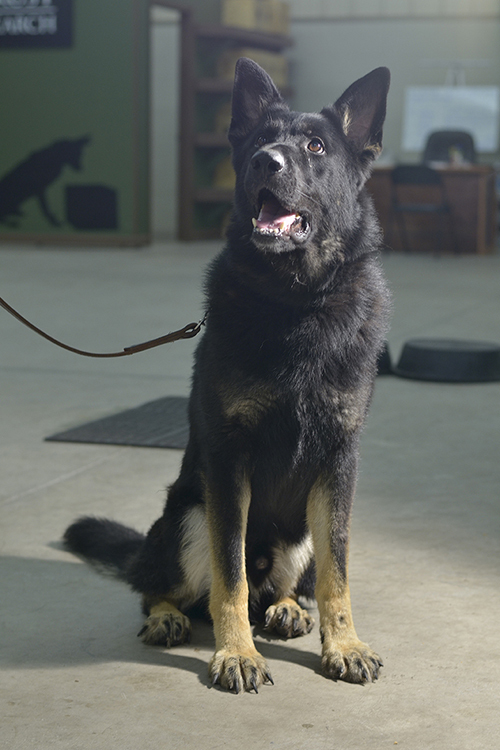 We house and transport them in a clean, temperature-controlled environment. 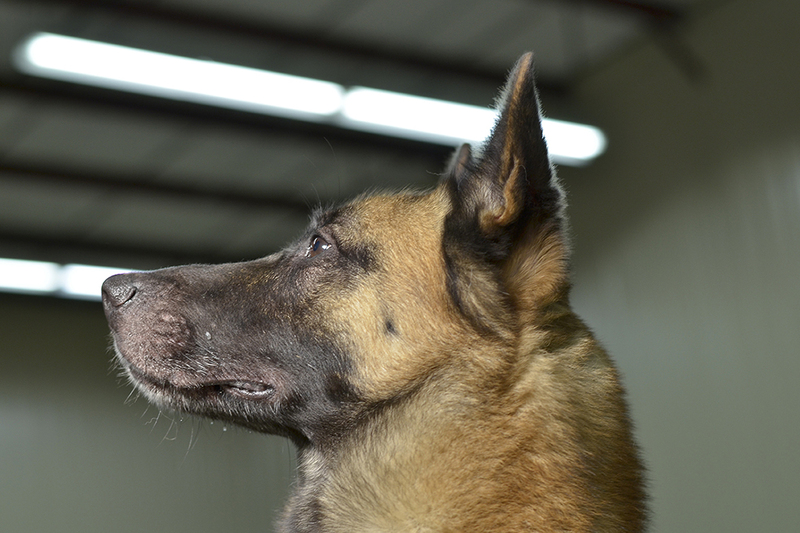 We provide them with daily exercise, regular veterinary care, and routine physical hygiene. 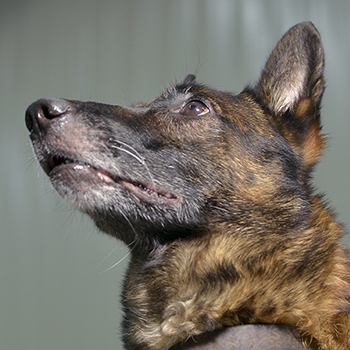 Injured or ill, canines are quarantined while under treatment. 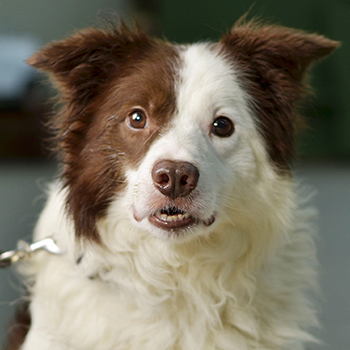 Every animal's feeding bowl is sanitized every day to prevent potential spread of disease. 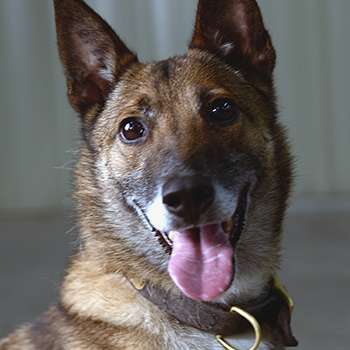 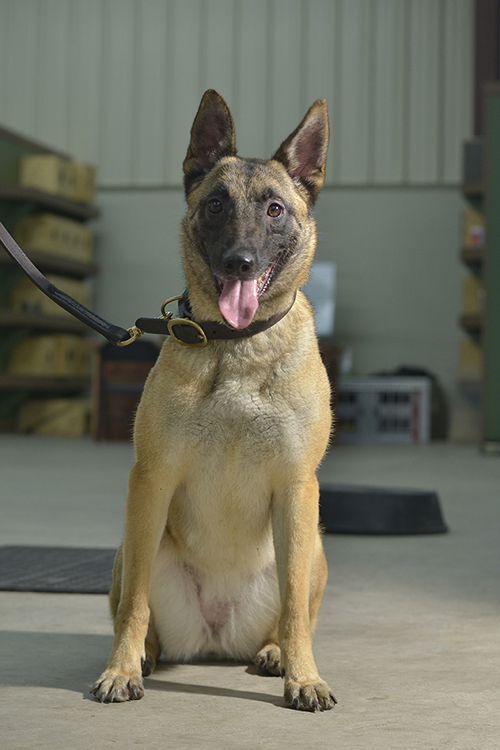 With the advent of our revolutionary K-9 EODS, we found that additional breeds could be extremely effective. 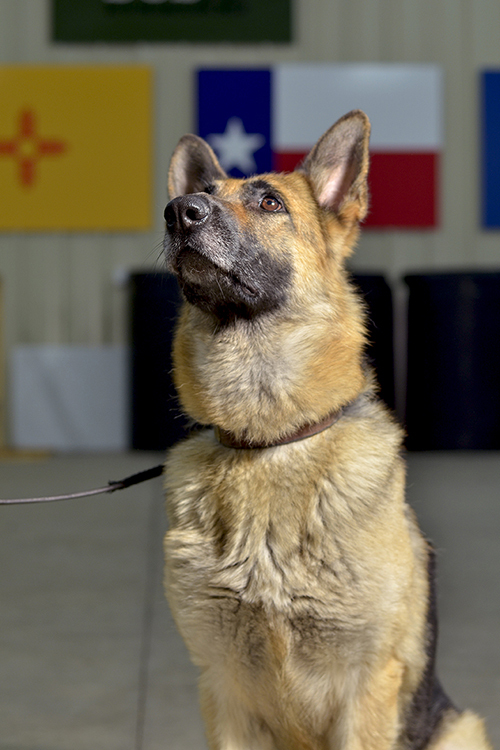 That is because the physical demands for a canine in this system are not nearly as rigorous as for animals that perform traditional field searches. 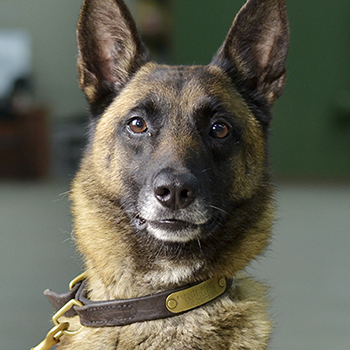 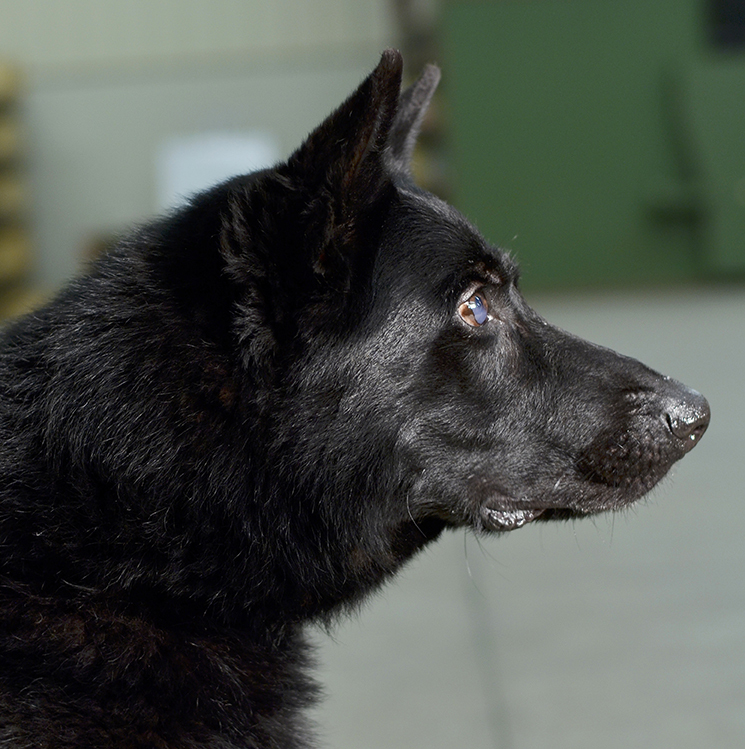 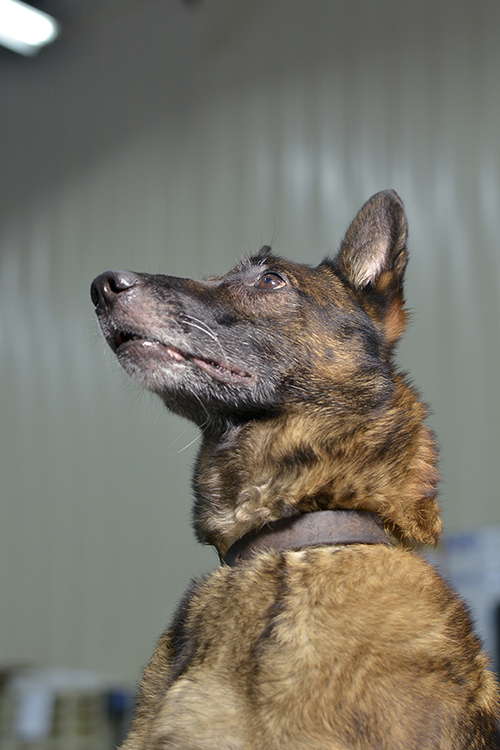 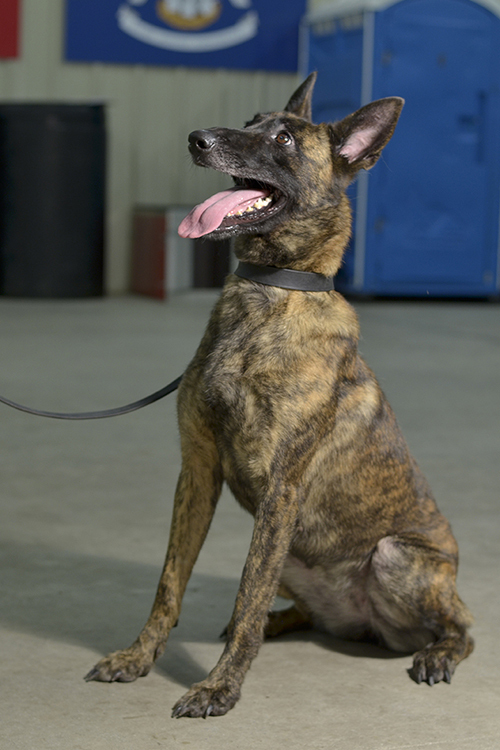 The EODS canine is in a controlled environment and is not required to move on a continual basis for a long period of time. 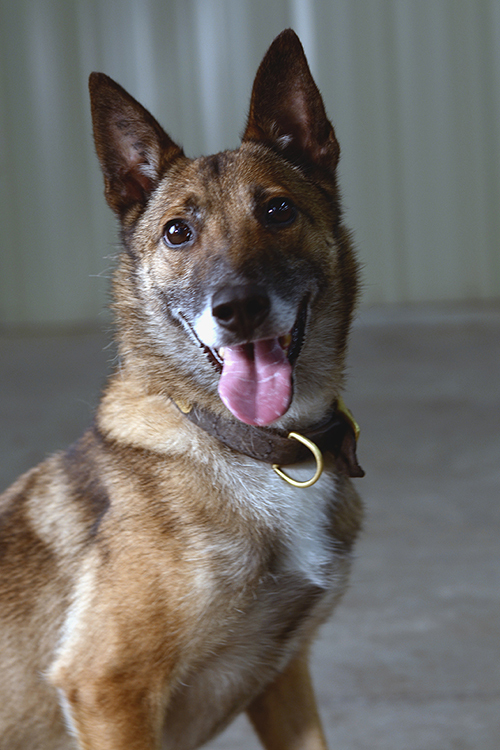 In the EODS environment, the diminutive, highly popular Jack Russell Terrier has proven to be ideal. 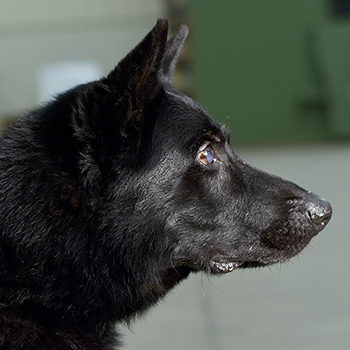 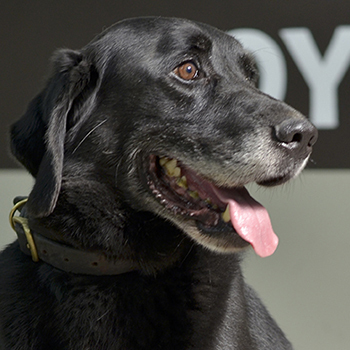 Using dogs for a variety of detection tasks began more than seven decades ago. 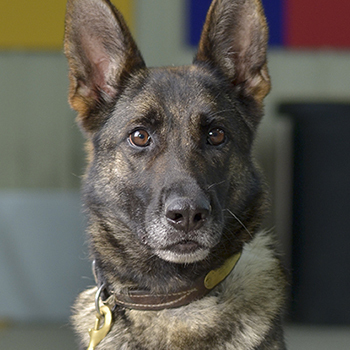 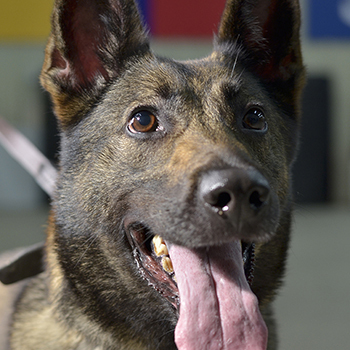 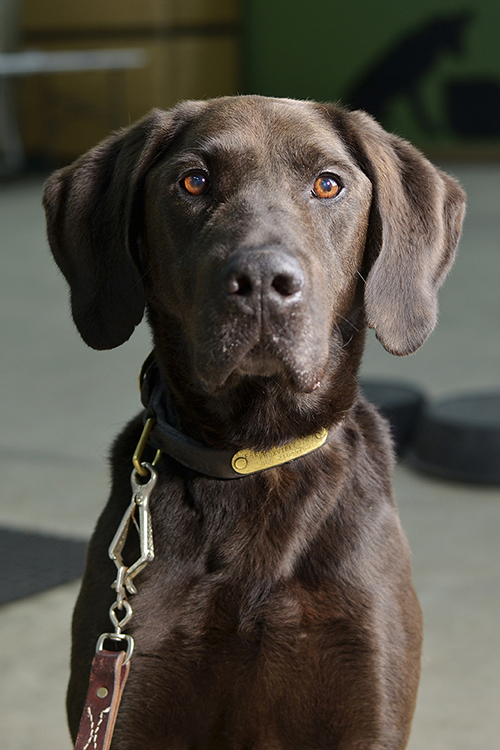 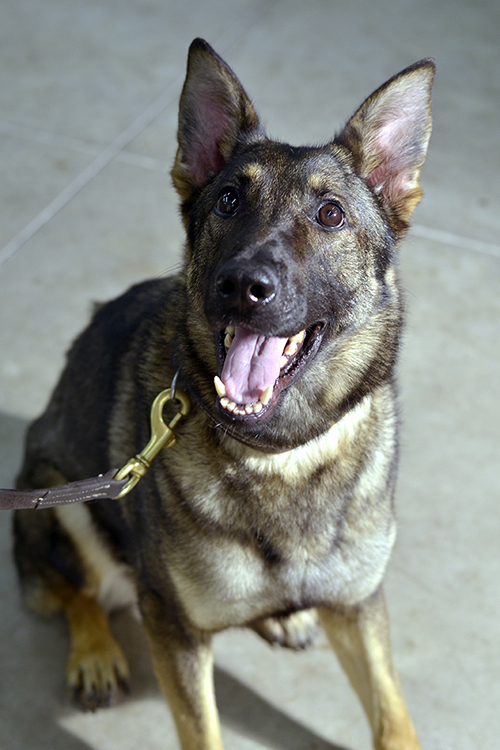 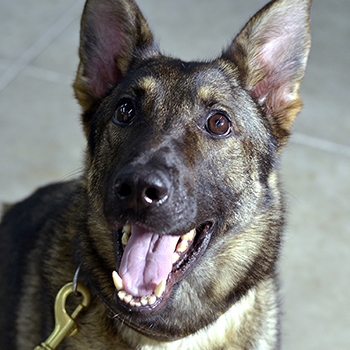 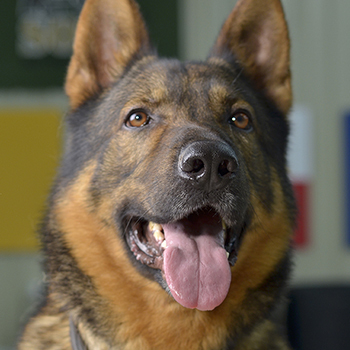 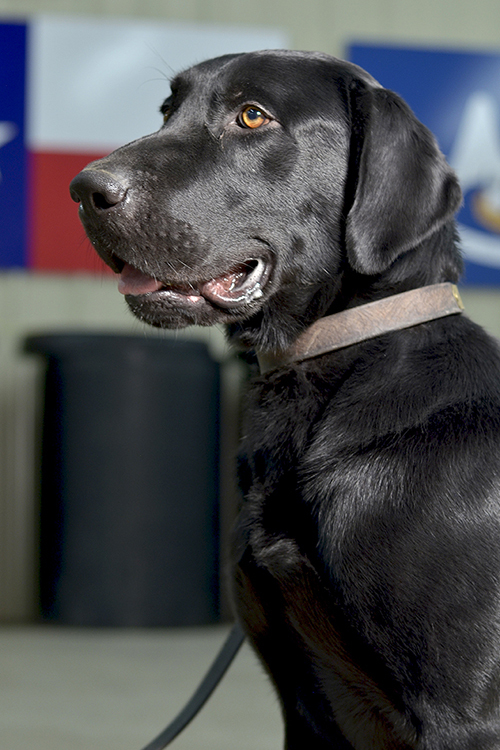 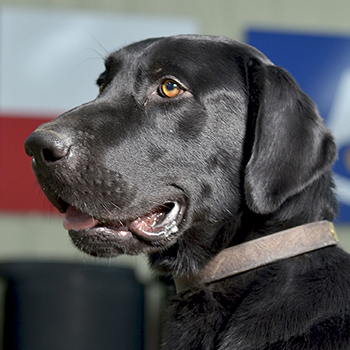 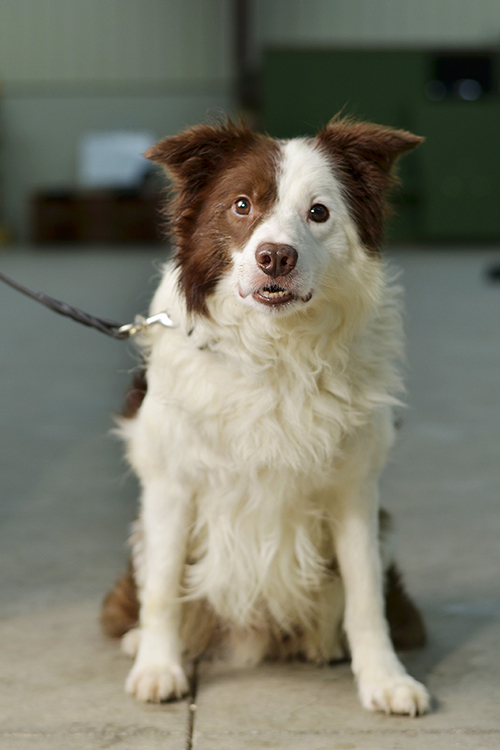 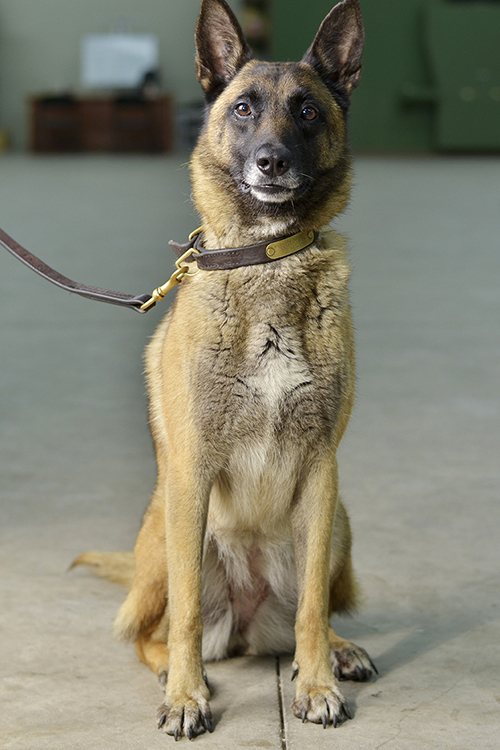 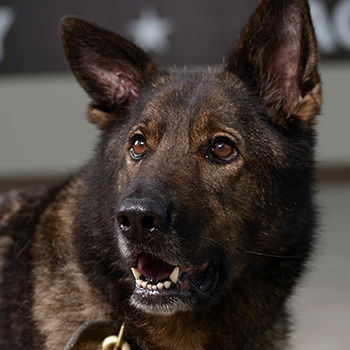 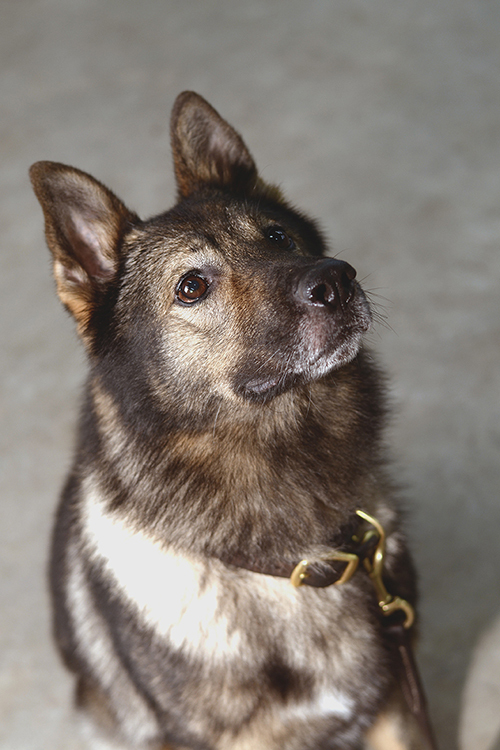 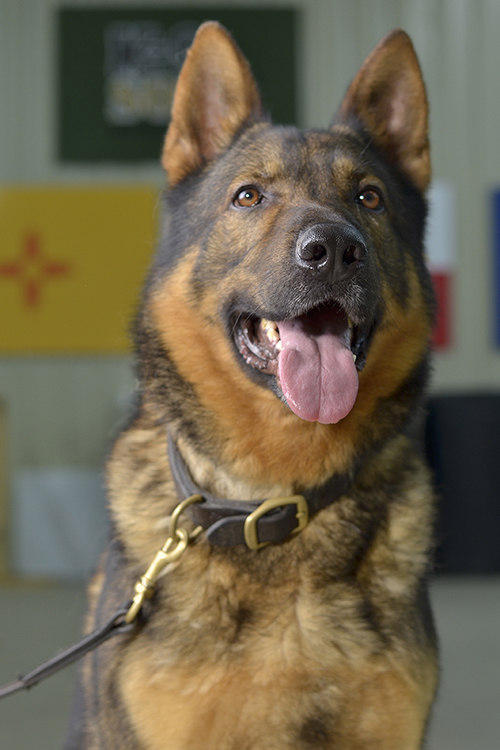 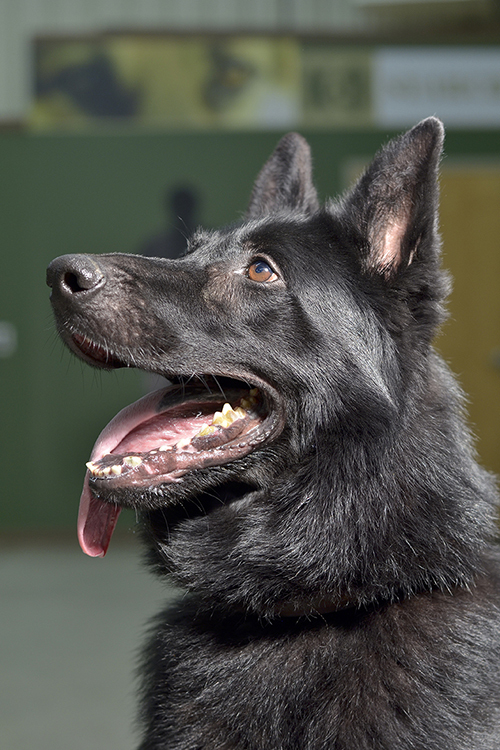 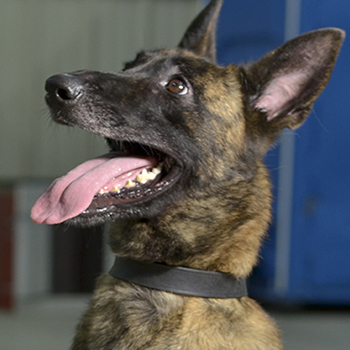 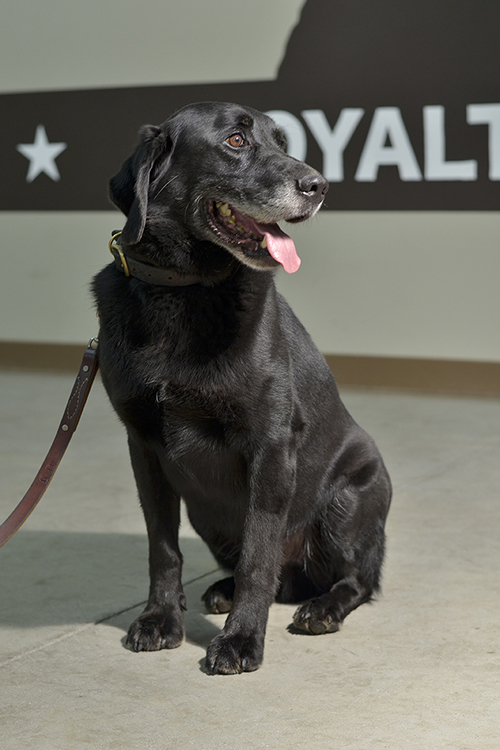 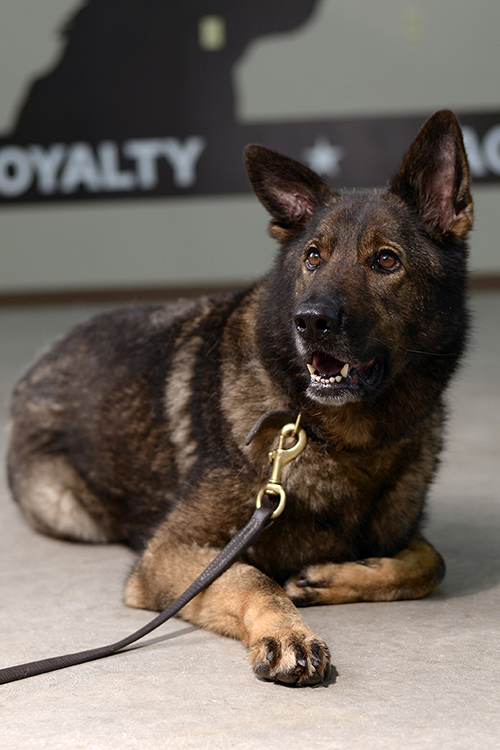 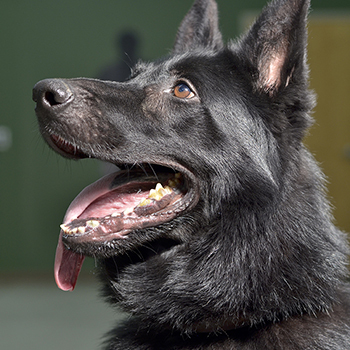 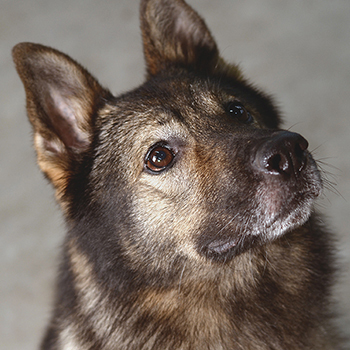 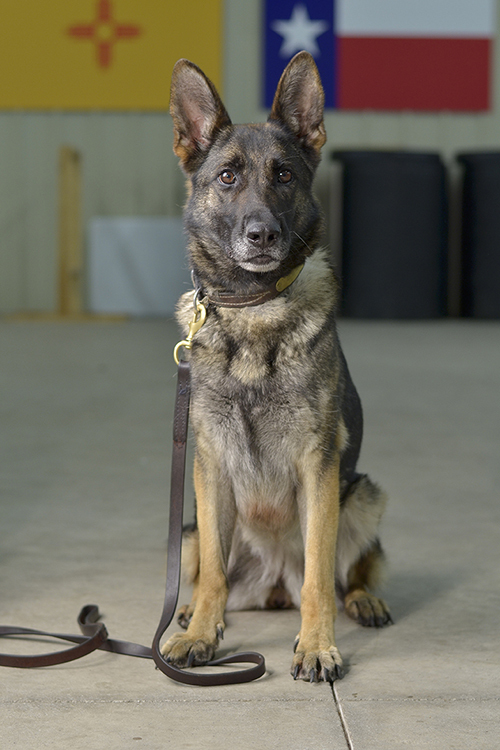 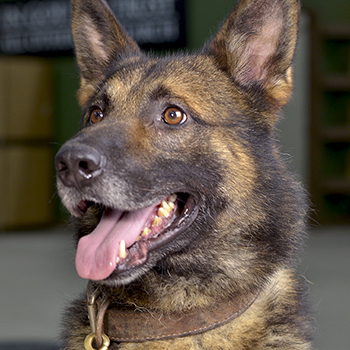 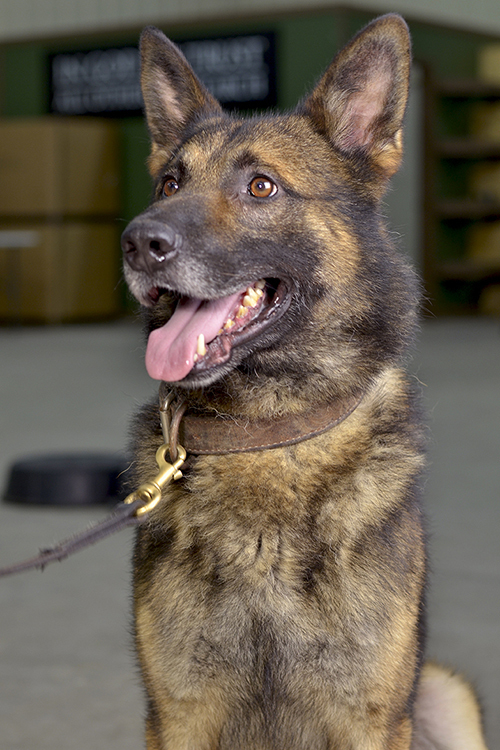 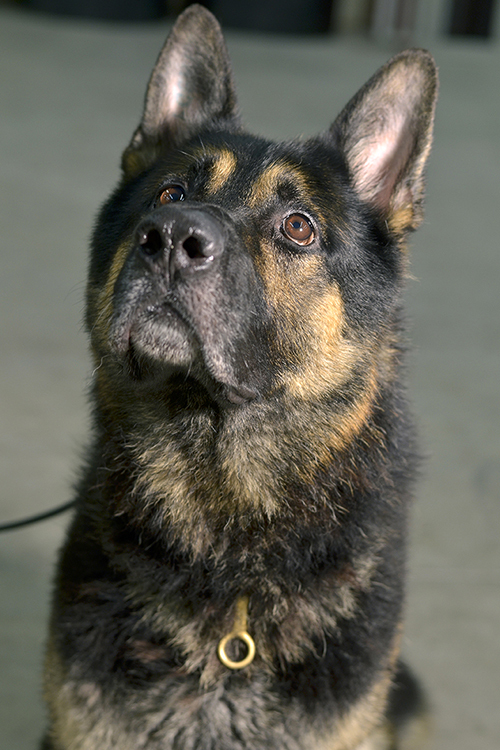 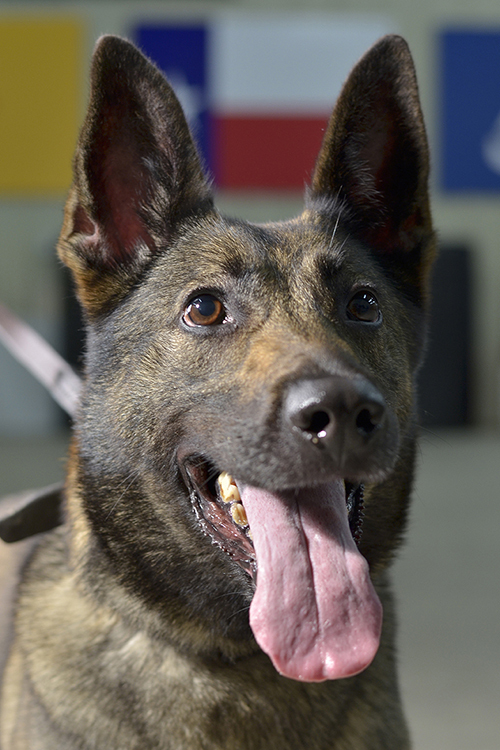 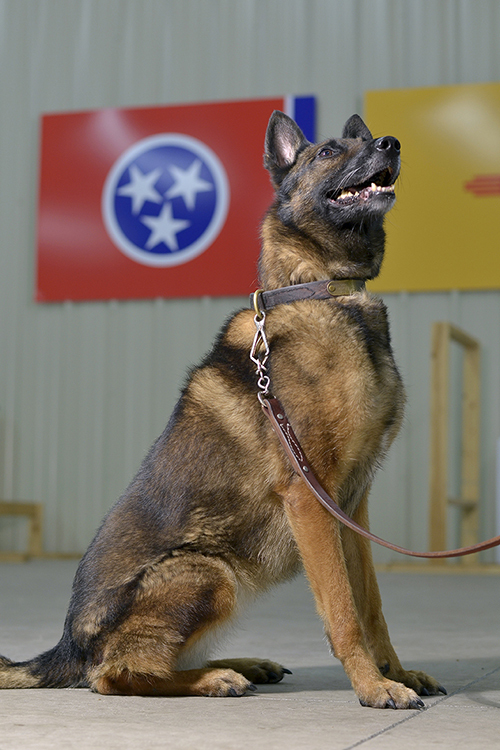 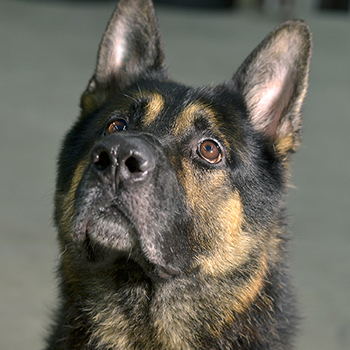 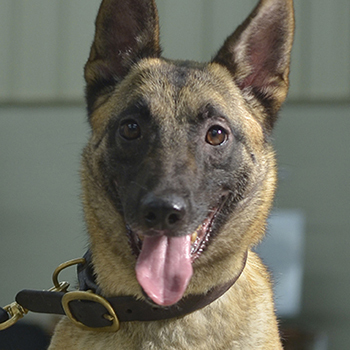 Today, dogs are widely used by local, state, and federal law enforcement, the military, and security companies. 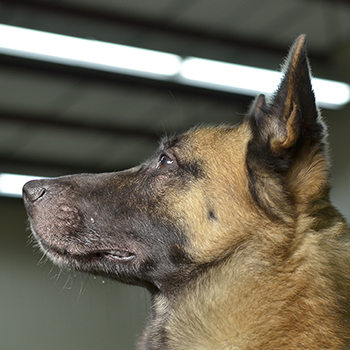 This growth and widespread acceptance is explained by one key factor‚ dogs can be extremely effective. 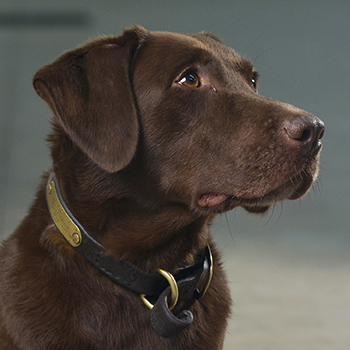 It has been estimated that a dog's olfactory system is vastly superior to that of a human. 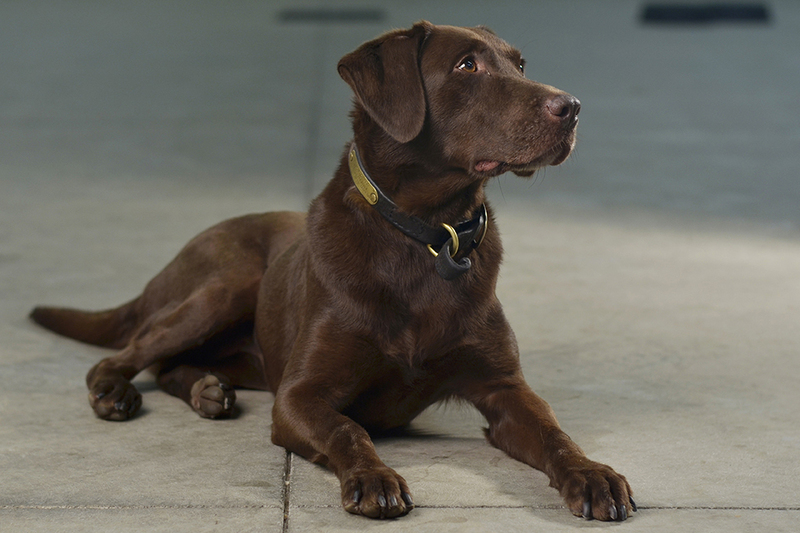 A dog has 220 million scent cells as compared to about 5 million for a human. 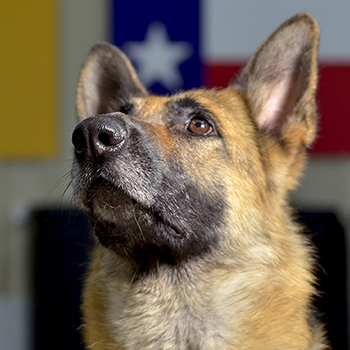 Based on laboratory testing at Auburn University's Canine and Detection Research Institute, dogs can detect certain scents in a concentration at least as low as 400 parts per trillion. 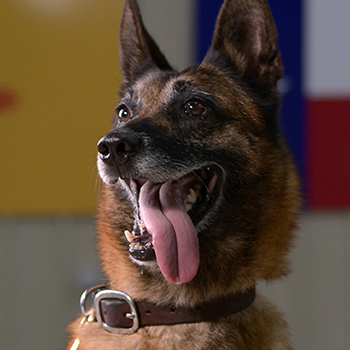 And that’s as low as scientific instruments can measure a canine’s response to odor. 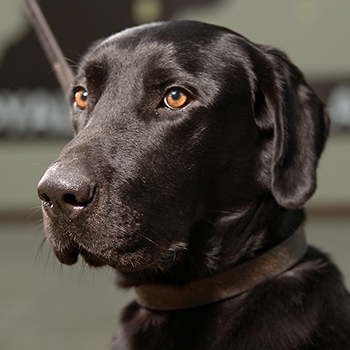 Dr. L. Paul Waggoner, as the Interim Director of the Canine Detection Research Institute at Auburn University, said that the dog’s ability to discriminate between very similar chemical compounds may be even more important than their astounding ability to detect odors at very low concentrations. 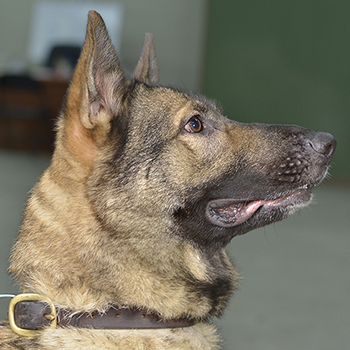 He added that the dog’s ability to discriminate between compounds is not very susceptible to false alerts, especially when compared with other detection methods.